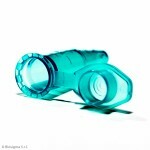 CLEARLock microtubes combine the security of a screw cap tube with the ease-of-use of a snap cap tube. 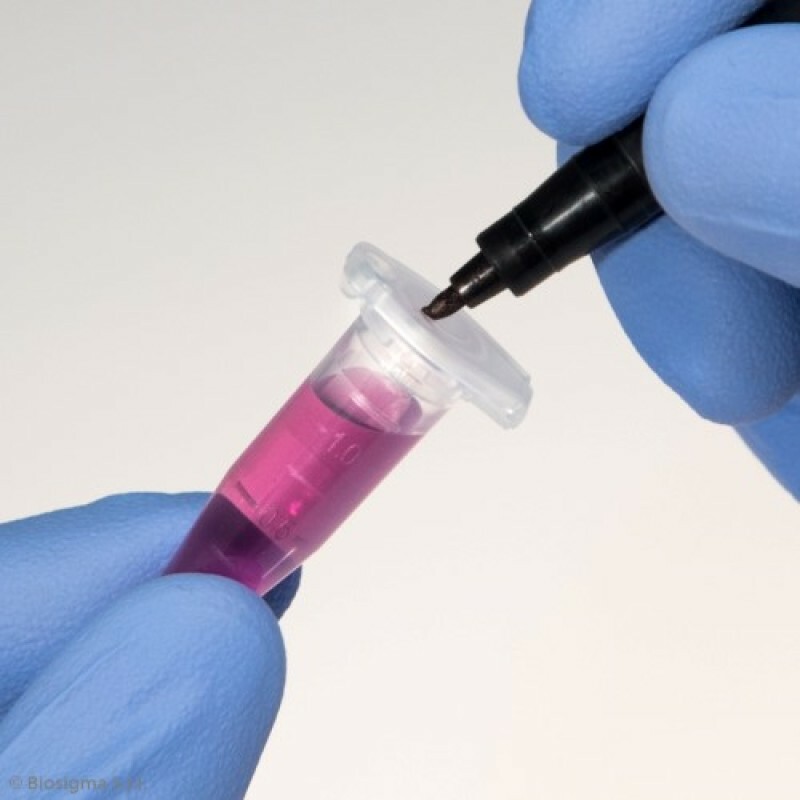 They assure supreme protection to your samples by providing superior security during centrifugation, a precise sealing preventing evaporation, essential features during lab procedures. 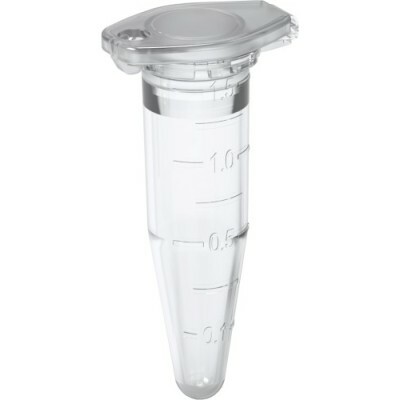 CLEARLock microtubes have been specially studied and designed to withstand up to 30,000 xg during centrifugation without any rupture and to preserve the sample integrity. 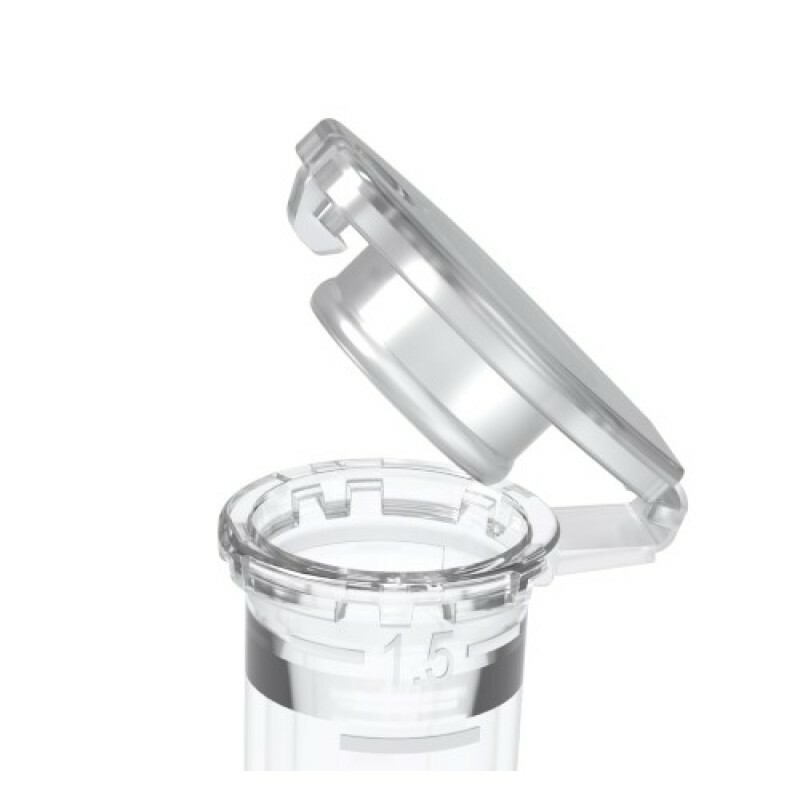 The hinged lid prevents any unintentional opening during use especially when working with hazardous/precious samples or incubation. 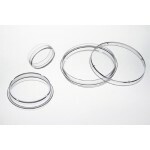 The precise sealing avoid also evaporation during long-term storage. Human DNA, DNase, RNase, Pyrogen, ATP, PCR inhibitors free, each production batch is inspected and certified by an independent laboratory. 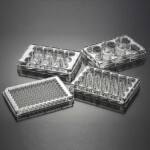 CLEARLock microtubes CLEARLine® are certified completely free of human DNA, PCR inhibitors, DNase, RNase, Pyrogens, ATP by an external independent laboratory. To download lot-specific certificate see the section certificate on the web site. 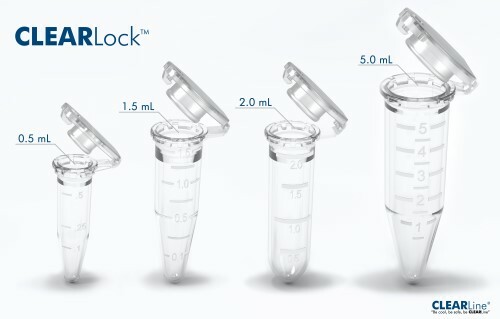 CLEARLock microtubes CLEARLine® certified as STERILE were treated with a validated method to provide a Sterility Assurance Level (SAL) of 10-6. To download lot-specific certificate see the section certificate on the web site. Manufactured in Clean Room Class ISO 8 (UNI EN ISO 14644-1). Class 100000 (US FED STD 209E). 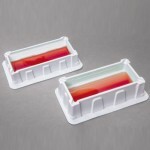 CLEARLock microtubes CLEARLine are produced from medical grade raw materials that will not discolor after re-sterilizing. Medical grade raw material are certified USP Class VI, in accordance with United States Pharmacopeia and ISO 10993. 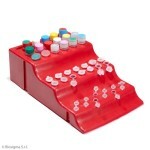 Secure locking system with audible closing click an additional guarantee during lab procedures. 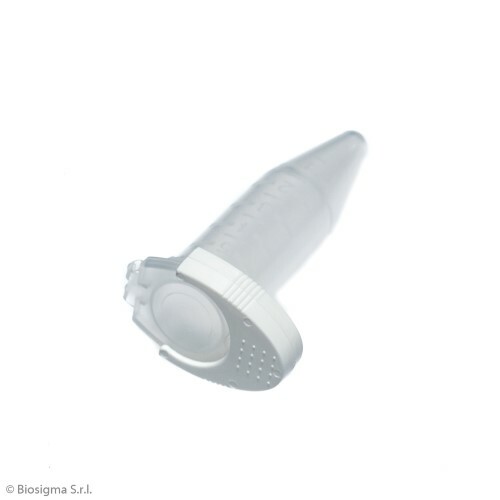 Easy-to-open cap reduces operator?s hand fatigue preserving the sample integrity. Engraved graduation and writing area. 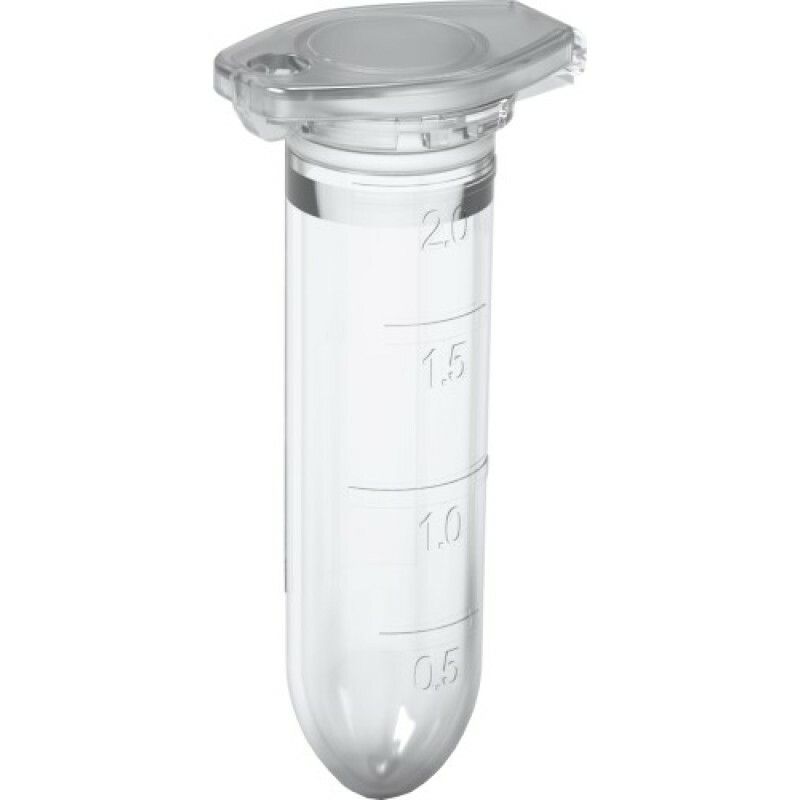 Same diameter and conical bottom shape of 5 ml CLEARLock as 15 mL conical tube of allow use in existing centrifuge rotors, adapter and racks. 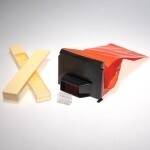 It may be used in all applications that require heating. 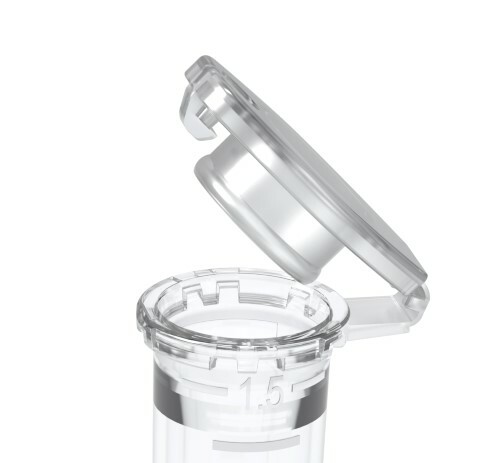 Use the tube clips at temperature above 80°C to prevent cap opening and consequent sample loss. 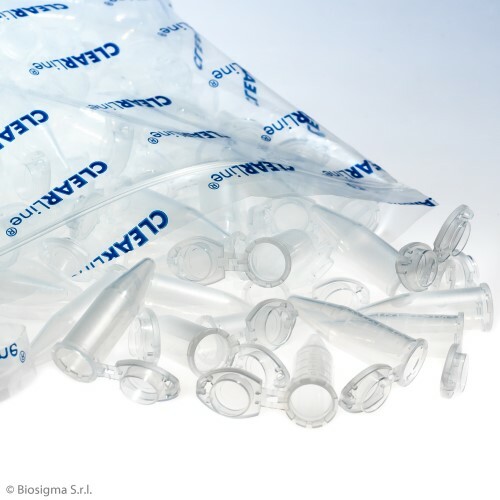 CLEAR-LOCK microtubes 0,5 ml CLEARLINE (Dna/Dnase/Rnase/Atp/Pyrogen/PCR inhibitors free) 1 bag of 500 pcs. CLEAR-LOCK microtubes 1,5 ml CLEARLINE (Dna/Dnase/Rnase/Atp/Pyrogen/PCR inhibitors free), 2 bags of 500 pcs. CLEAR-LOCK microtubes 2 ml CLEARLINE (Dna/Dnase/Rnase/Atp/Pyrogen/PCR inhibitors free), 2 bags of 500 pcs. 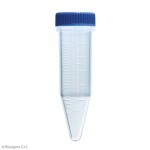 CLEAR-LOCK microtubes 5 ml CLEARLINE (Dna/Dnase/Rnase/Atp/Pyrogen/PCR inhibitors free), 2 bags of 100 pcs. CLEAR-LOCK microtubes 2 ml CLEARLINE (Dna/Dnase/Rnase/Atp/Pyrogen/PCR inhibitors free), STERILE, 4 bags of 50 pcs. CLEAR-LOCK microtubes 1,5 ml CLEARLINE (Dna/Dnase/Rnase/Atp/Pyrogen/PCR inhibitors free), STERILE, 4 bags of 50 pcs. 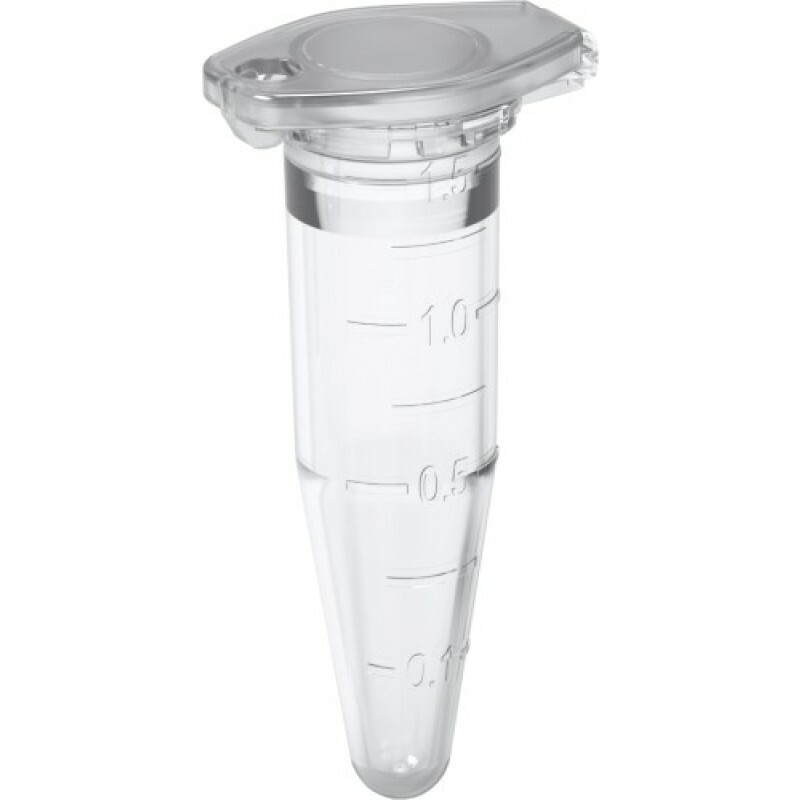 CLEAR-LOCK microtubes 0,5 ml CLEARLINE (Dna/Dnase/Rnase/Atp/Pyrogen/PCR inhibitors free), STERILE, 5 bags of 100 pcs. 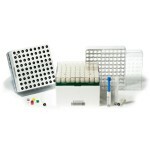 CLEAR-LOCK microtubes 0,5 ml CLEARLINE (Dna/Dnase/Rnase/Atp/Pyrogen/PCR inhibitors free), STERILE IND. WRAPPED, 50 pcs. 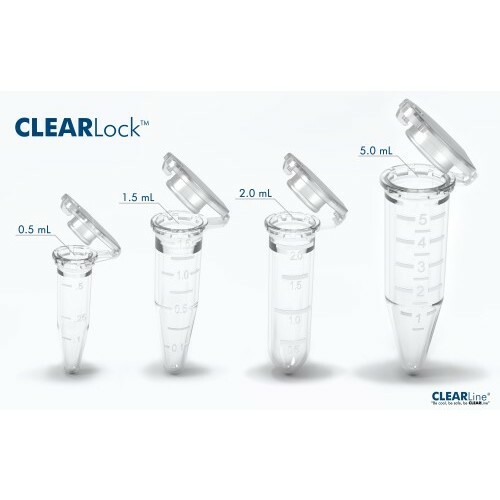 CLEAR-LOCK microtubes 1,5 ml CLEARLINE (Dna/Dnase/Rnase/Atp/Pyrogen/PCR inhibitors free), IND. WRAPPED STERILE, 100 pcs. 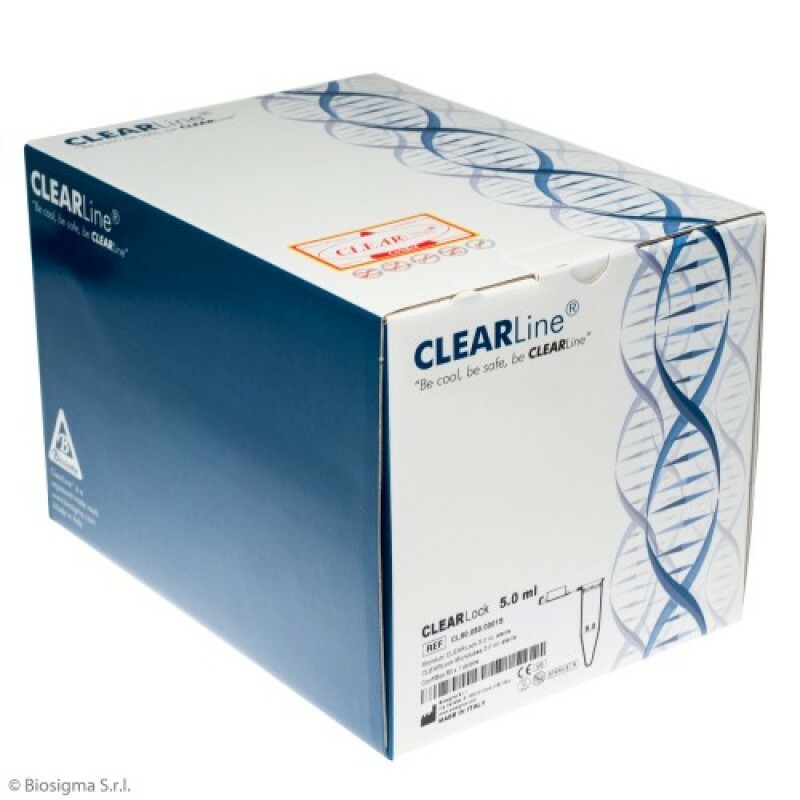 CLEAR-LOCK microtubes 2 ml CLEARLINE (Dna/Dnase/Rnase/Atp/Pyrogen/PCR inhibitors free), STERILE IND. WRAPPED 100 pcs. CLEAR-LOCK microtubes 5 ml CLEARLINE (Dna/Dnase/Rnase/Atp/Pyrogen/PCR inhibitors free), STERILE IND. WRAPPED 50 pcs. 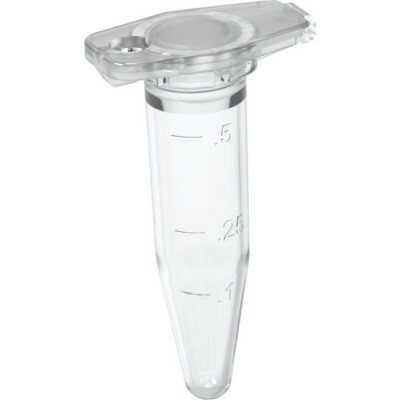 CLEAR-LOCK microtubes 5 ml CLEARLINE (Dna/Dnase/Rnase/Atp/Pyrogen/PCR inhibitors free), STERILE 10 bags of 20 pcs. 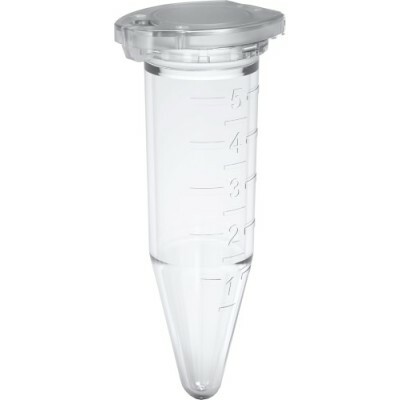 CLEAR-LOCK microtubes 0,5 ml CLEARLINE (Dna/Dnase/Rnase/Atp/Pyrogen/PCR inhibitors free) 10 bags of 1.000 pcs. 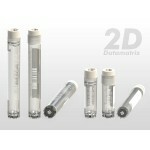 CLEAR-LOCK microtubes 0,5 ml CLEARLINE (Dna/Dnase/Rnase/Atp/Pyrogen/PCR inhibitors free), 20 bags of 500 pcs. 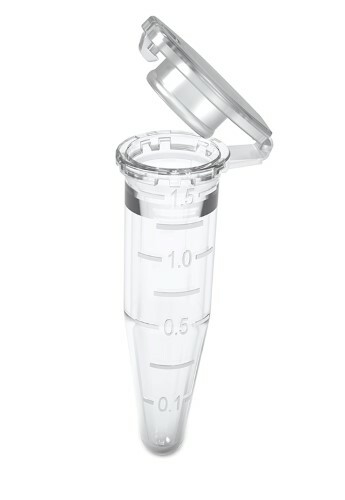 CLEAR-LOCK microtubes 1,5 ml CLEARLINE (Dna/Dnase/Rnase/Atp/Pyrogen/PCR inhibitors free), 10 bags of 1.000 pcs. CLEAR-LOCK microtubes 1,5 ml CLEARLINE (Dna/Dnase/Rnase/Atp/Pyrogen/PCR inhibitors free), 20 bags of 500 pcs. 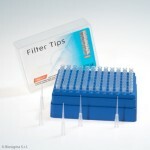 CLEAR-LOCK microtubes 2 ml CLEARLINE (Dna/Dnase/Rnase/Atp/Pyrogen/PCR inhibitors free), 8 bags of 1.000 pcs. CLEAR-LOCK microtubes 2 ml CLEARLINE (Dna/Dnase/Rnase/Atp/Pyrogen/PCR inhibitors free), 16 bags of 500 pcs. 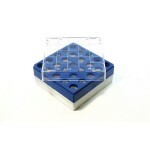 CLEAR-LOCK microtubes 5 ml CLEARLINE (Dna/Dnase/Rnase/Atp/Pyrogen/PCR inhibitors free), 6 bags of 500 pcs. 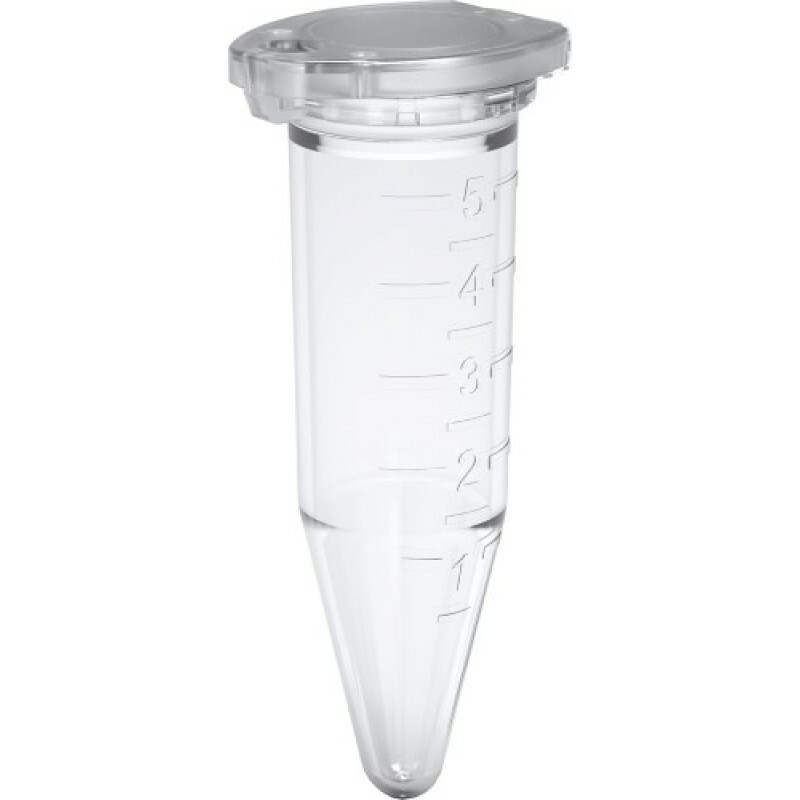 CLEAR-LOCK microtubes 5 ml CLEARLINE (Dna/Dnase/Rnase/Atp/Pyrogen/PCR inhibitors free), 30 bags of 100 pcs. CLEAR-LOCK microtubes 5 ml (NOT CLEARLINE CERTIFIED) 30 bags of 100 pcs. 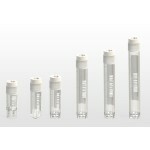 CLEAR-LOCK microtubes 5 ml (NOT CLEARLINE CERTIFIED) 6 bags of 500 pcs. CLEAR-LOCK microtubes 2 ml (NOT CLEARLINE CERTIFIED) 16 bags of 500 pcs. 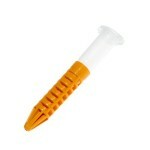 CLEAR-LOCK microtubes 2 ml (NOT CLEARLINE CERTIFIED) 8 bags of 1.000 pcs. CLEAR-LOCK microtubes 1,5 ml (NOT CLEARLINE CERTIFIED) 20 bags of 500 pcs. 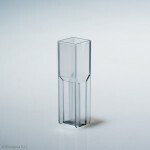 CLEAR-LOCK microtubes 1,5 ml (NOT CLEARLINE CERTIFIED) 10 bags of 1.000 pcs. CLEAR-LOCK microtubes 0,5 ml (NOT CLEARLINE CERTIFIED) 20 bags of 500 pcs. 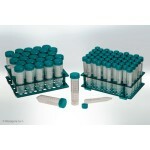 CLEAR-LOCK microtubes 0,5 ml (NOT CLEARLINE CERTIFIED) 10 bags of 1.000 pcs.